Contemporary Beds | Modern & Contemporary Beds | Wrought Iron & Brass Bed Co. 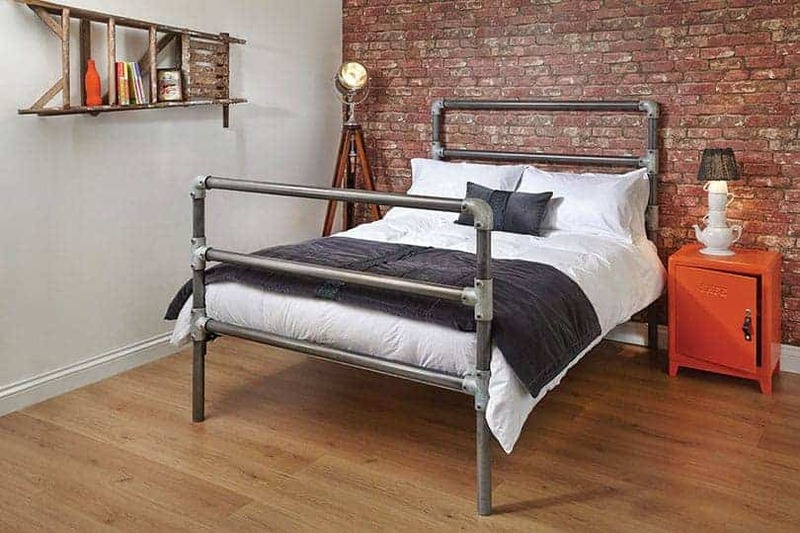 Taking our level of craftsmanship to a new level, our range of Industrial Chic Beds are designed, to put a modern day twist on the standard iron bed framework and ideology. These contemporary beds offer unique character that will last a lifetime. Both the William contemporary chic bed and the Eleanor contemporary chic bed. Both come with assembly included, in the room of your choice and we shall even remove all the packaging. Designed to offer an alternative to the classic and normality of iron and brass beds , our range of Industrial Chic beds boast more than a solid and contemporary design. 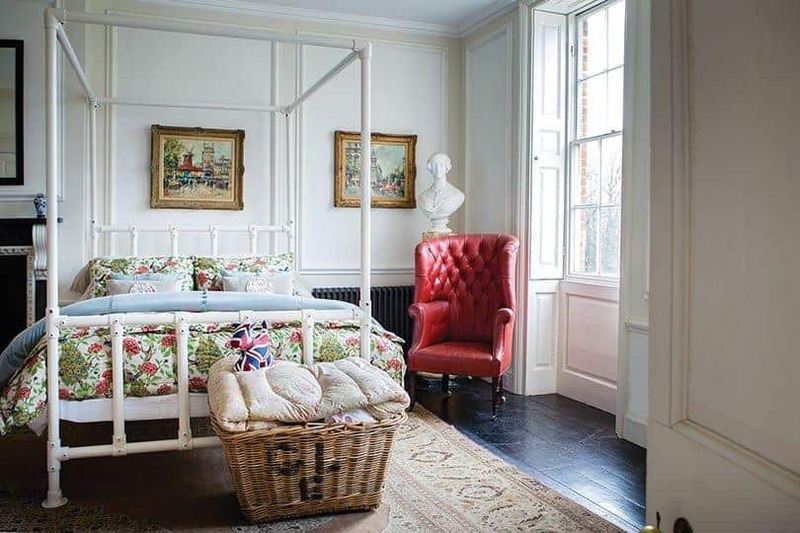 Made from scaffolding joints and brackets, these beds still go through the hands of our expert craftsmen, ensuring that these beds (although a little hard around the edges), still gets the time and attention of any ornate and traditional iron and brass bed.